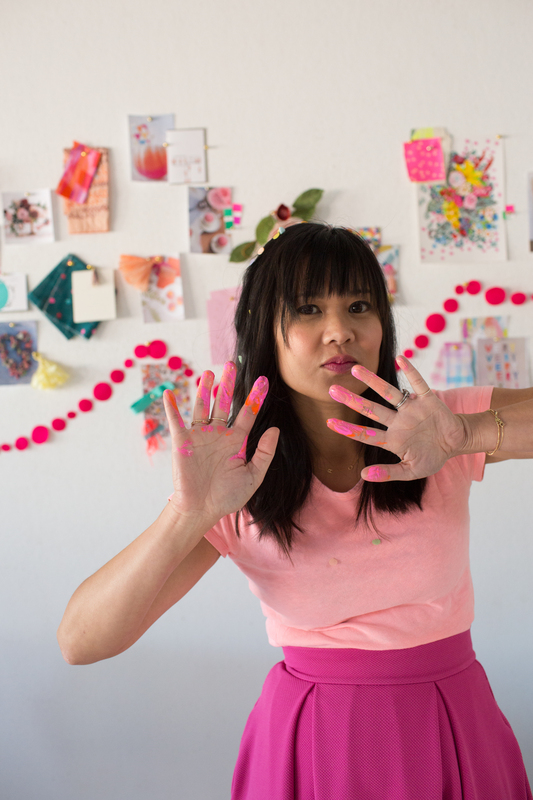 Episode 128: Motherhood with Joy Cho of Oh Joy! Oh, you guys! You are in for a treat. I have long admired Joy Cho of Oh Joy! 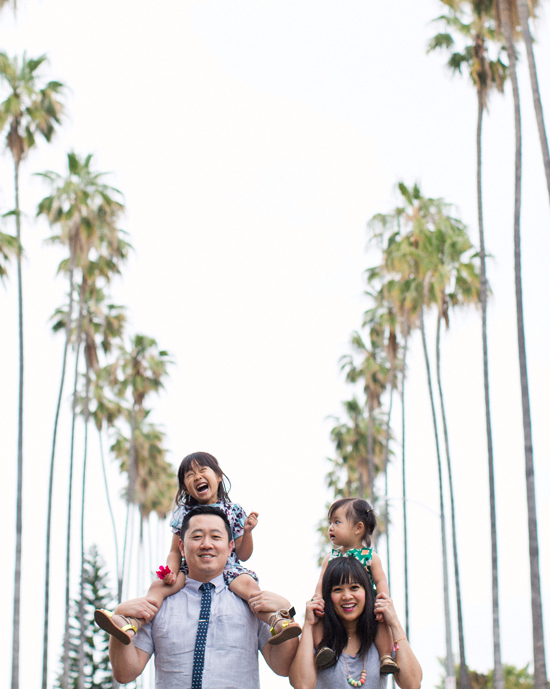 for both her business success and her motherhood vibe. She has not only developed a wildly successful brand for Target, but she is also doing an amazing job raising her two daughters. Her “joy” is contagious and I loved learning more about what she says yes to, how she views her motherhood journey, and what would she tell her pre-motherhood self. If you aren’t already a fan and follower, you will be now!